So, yeah, that thing called the Super Bowl. Well I totally missed it! I woke up yesterday, and stepped into about a half inch of water. There was a pipe that broke in my master bathroom and it totally flooded my bathroom, closet and bedroom. So needless to say my Super Bowl plans were ‘soiled!’ I spent the day cleaning, dealing with repair people and doing hordes and hordes of laundry! I caught the last quarter of the game, so I know the Ravens won, but didn’t see any commercials, the half time performance, or get to indulge in any game day food. So, I need you, my peeps, to fill me in! What commercials were hysterically funny, made you cry or were total bombs? How was Beyoncé? Any lip singing involved? What did you eat that was your absolute favorite? Now that the Super Bowl is over it is time to move onto the next big holiday that revolves around food. So this week, I will be bringing you some recipes that are cute, chocolaty and romantic enough for a wonderful Valentine’s Day with your hunny, your kiddos, and anyone else you love! 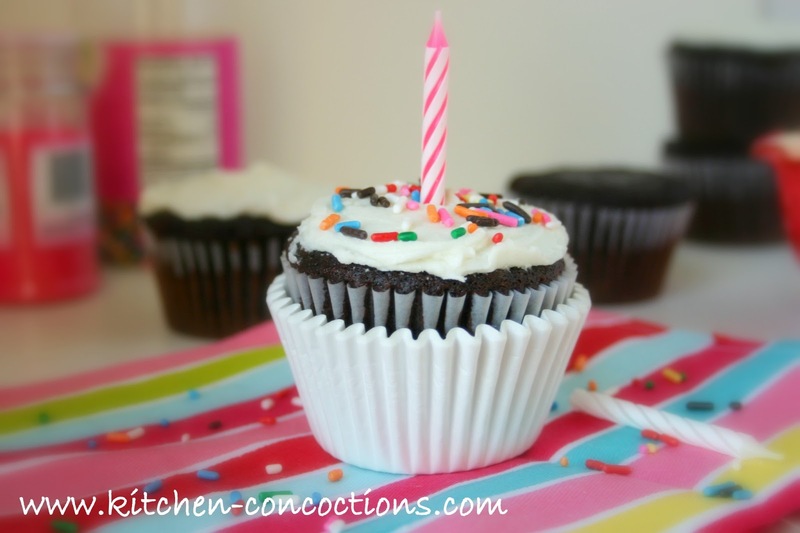 First, I have a rich and decadent recipe for White Chocolate Buttercream Frosting. 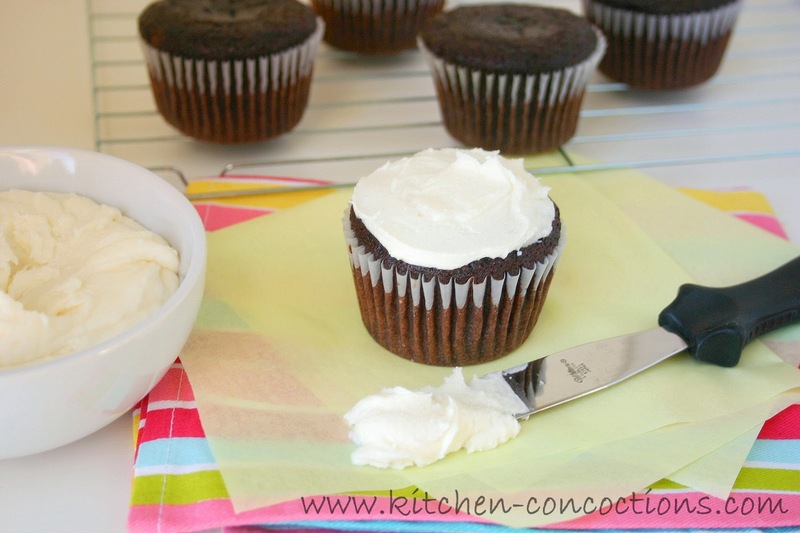 This frosting is so versatile and can be paired with a number of other flavors and used in a variety of ways. 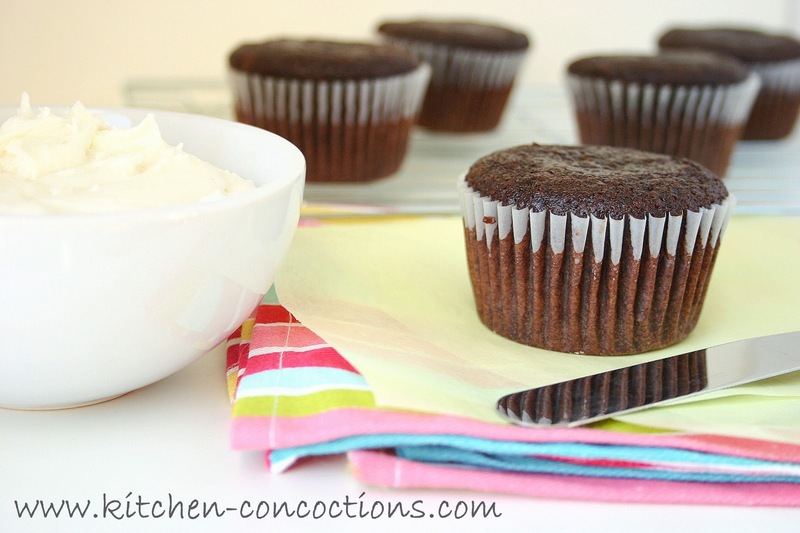 I used it frost some classic One Bowl Chocolate Cupcakes, but since this recipe makes a whole vat of frosting, you could use it to frost a layer cake, as a filling for homemade sandwich cookies or to top sugar cookies or to eat with a spoon. Pair it with dark chocolate, vanilla, berry or even lemon flavored treats for an extra pop of chocolate flavor! For a special Valentine’s Day treat use this frosting on some chocolate or vanilla cupcakes and use a single raspberry or strawberry as a garnish, or smoother your white chocolate frosting with some cheesy Valentine’s sprinkles! Place white chocolate and milk in a microwave safe bowl. Microwave on high for 30 seconds; remove and stir. Place chocolate mixture back in microwave and microwave for an additional 30 seconds. Remove and stir. Repeat this process until all chocolate is melted and smooth. Set aside. In a large bowl, using an electric mixer, cream together butter and vanilla until smooth. Slowly add sugar, one cup at a time, alternating with ¼ cup melted chocolate mixture; repeating until all chocolate and sugar are used. 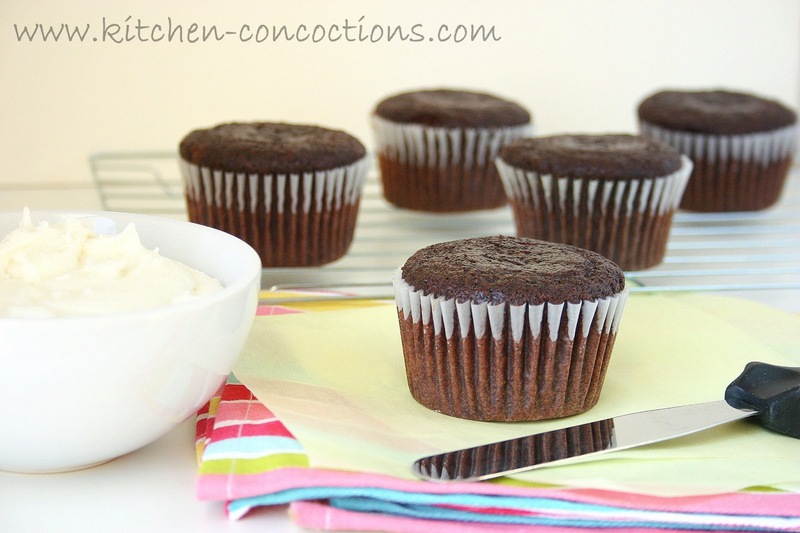 Mix until frosting is creamy and smooth and desired consistency is reached.